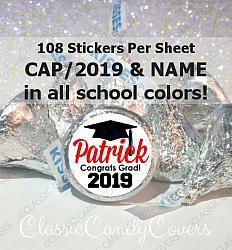 Catalog > Hershey Kisses Graduation - 2019 Grad Name - All School Colors! 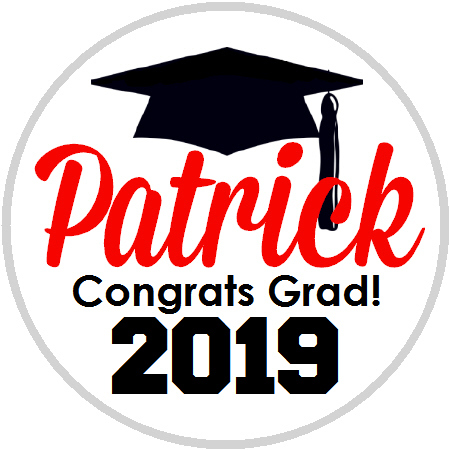 This design can be personalized in any color combo! 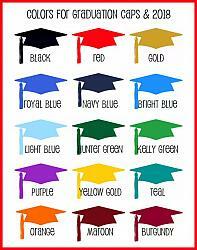 Don't see what color you want on the chart, no problem at all! Just let us know & we will make it for you. Larger Circle Sizes are available too!